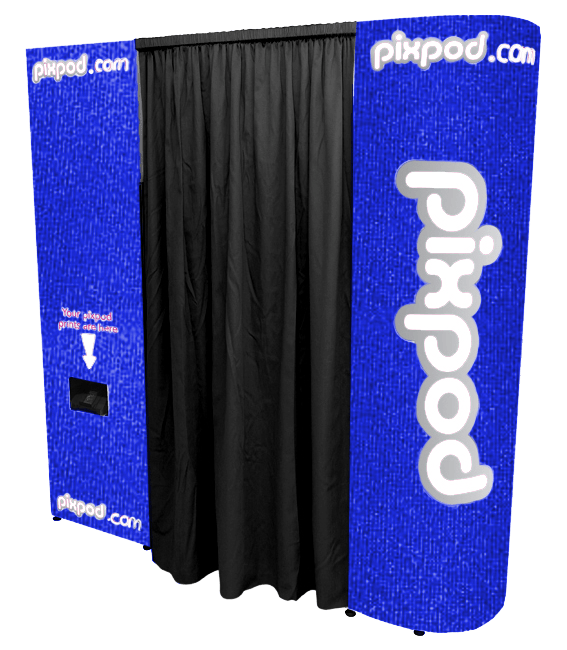 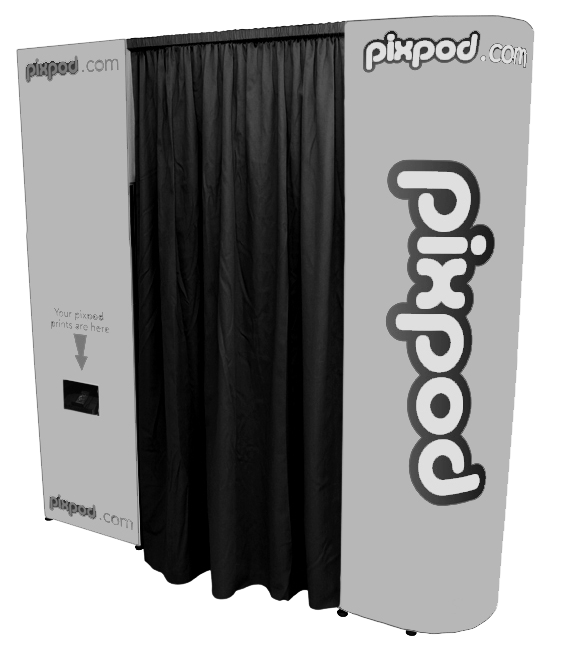 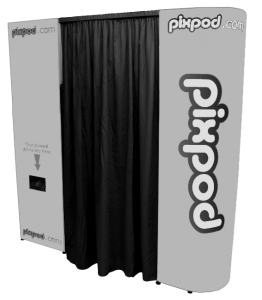 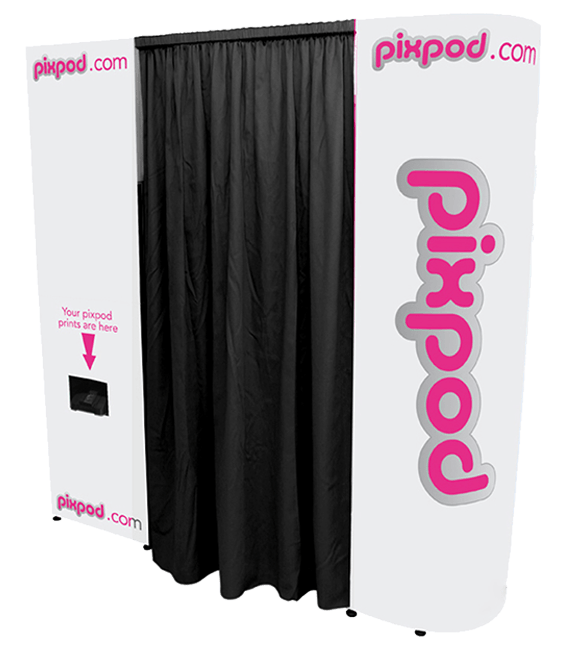 Welcome to PixPod, the experts in wedding photo booth hire! 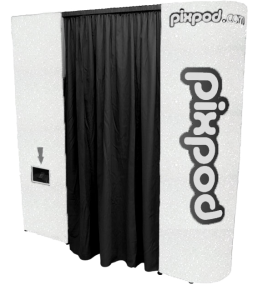 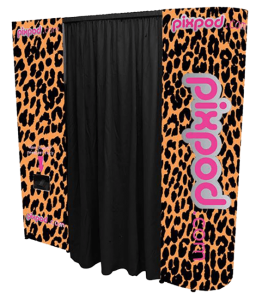 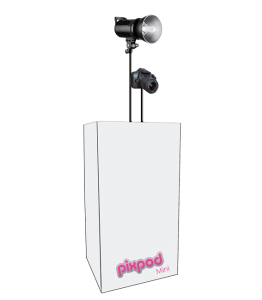 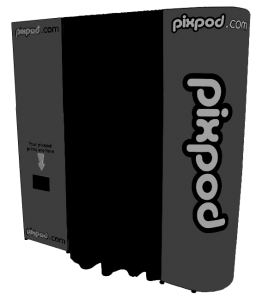 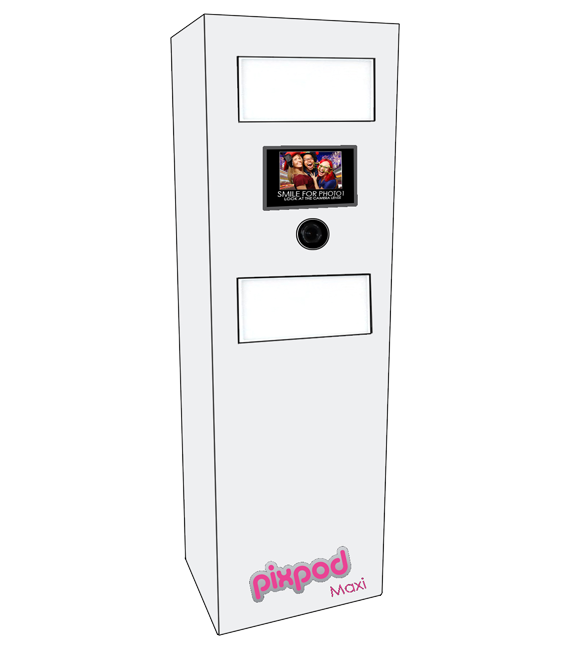 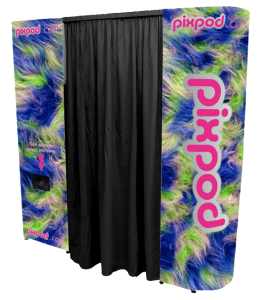 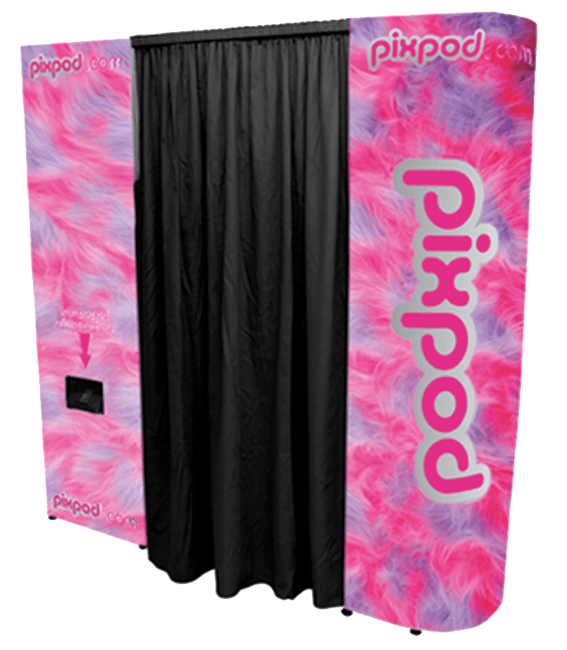 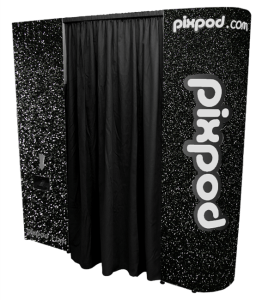 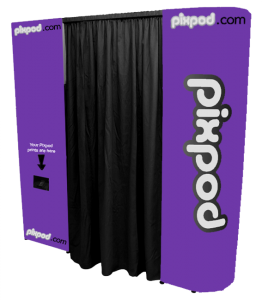 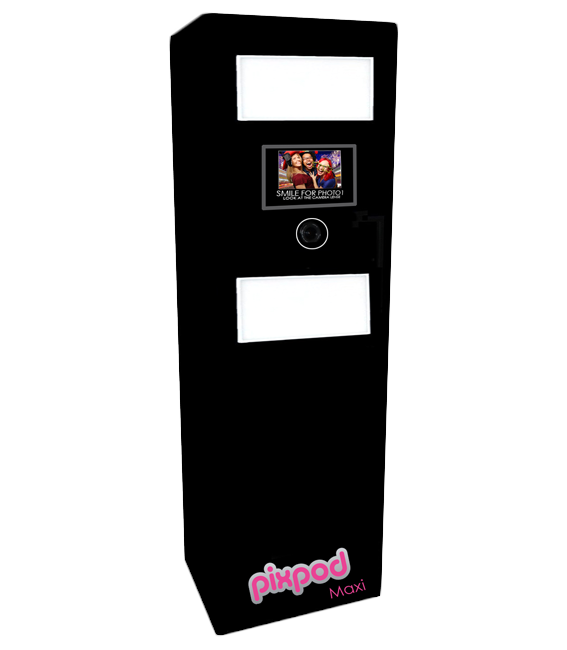 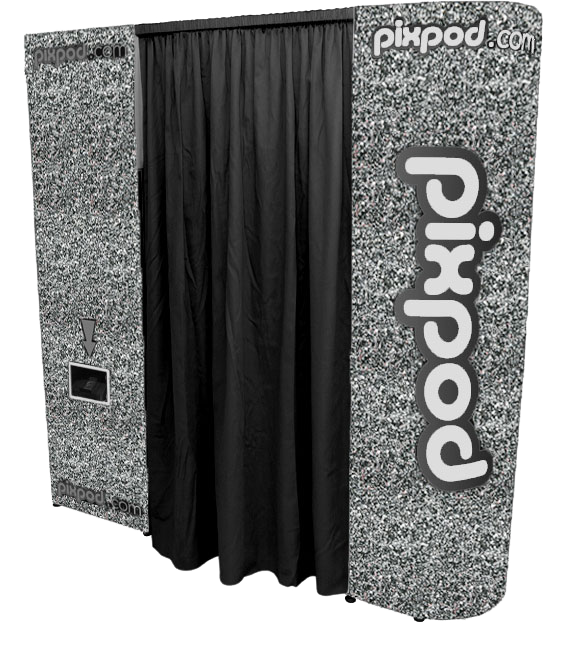 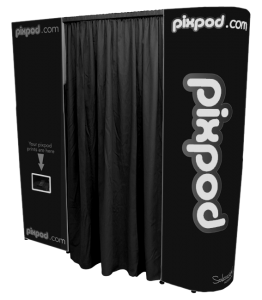 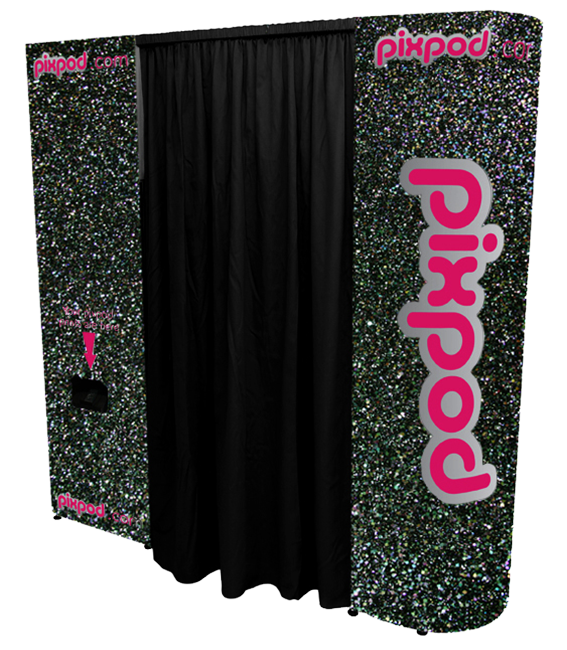 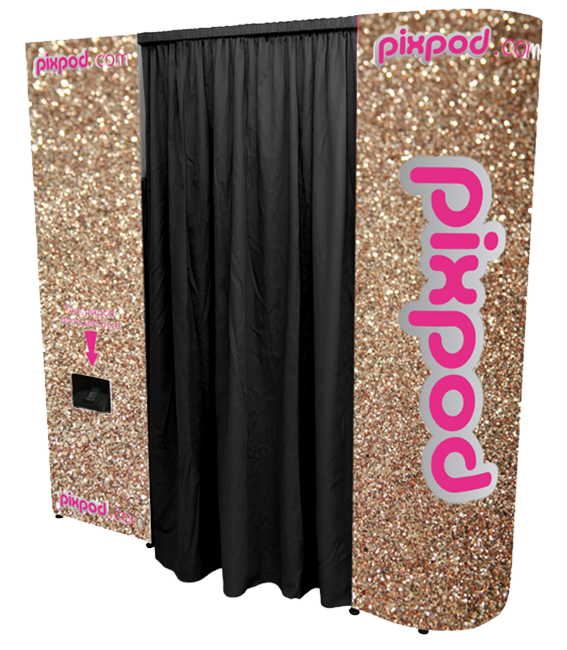 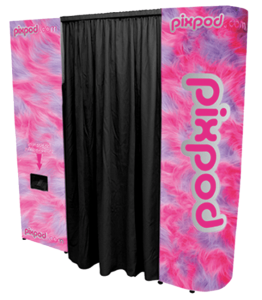 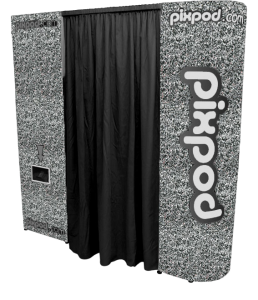 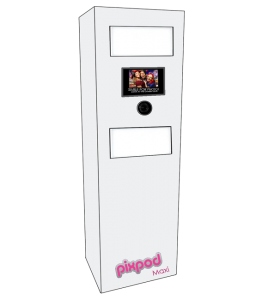 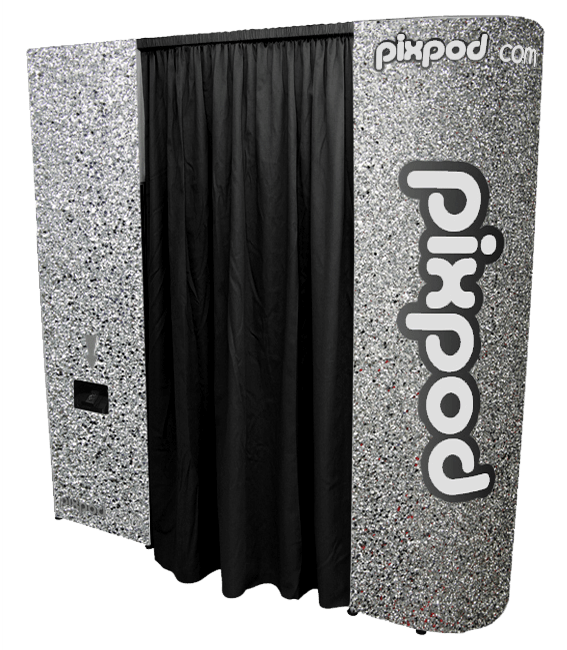 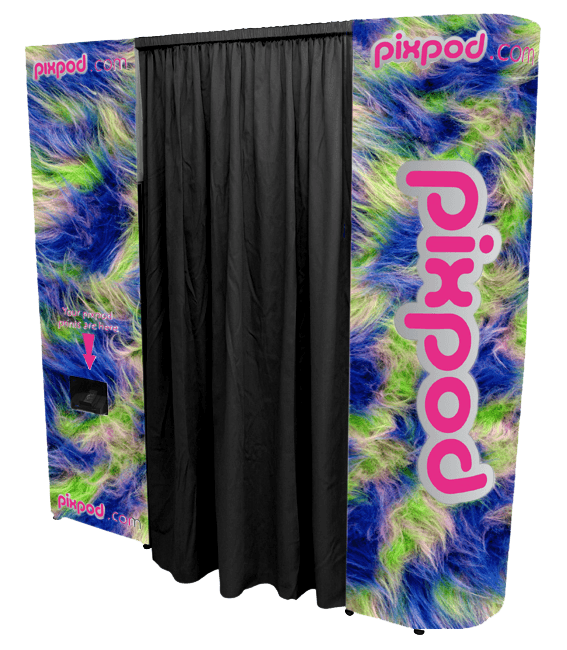 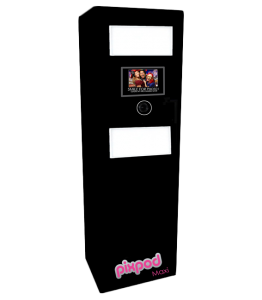 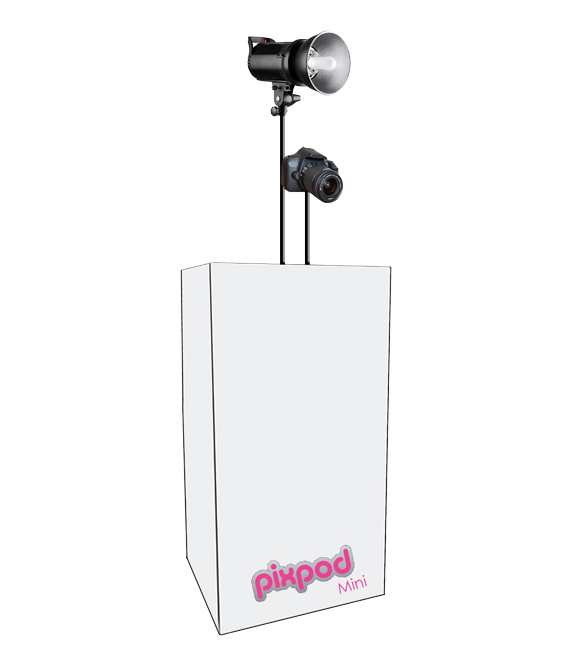 What better way to entertain your guests at your wedding than to hire a Pixpod wedding photo booth! 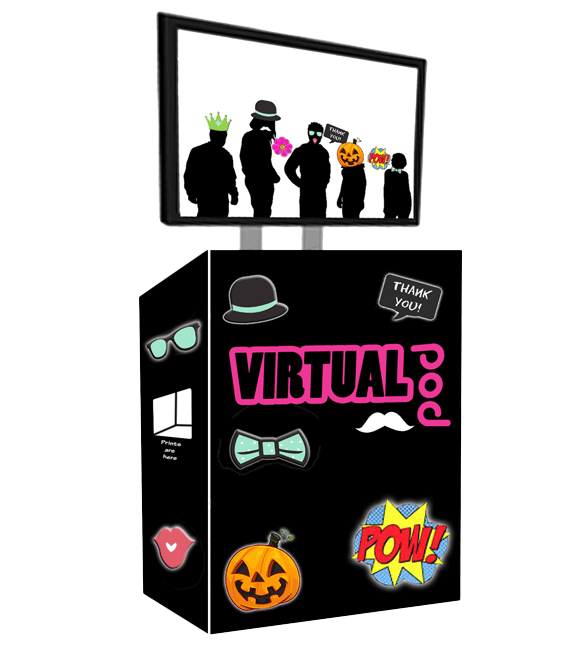 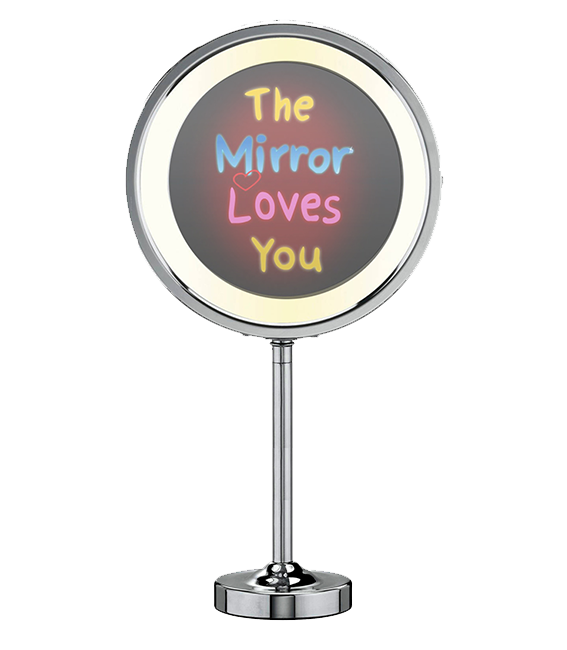 Your wedding guests will have great fun inside the photo booth or photobooth (depending on how you write it). 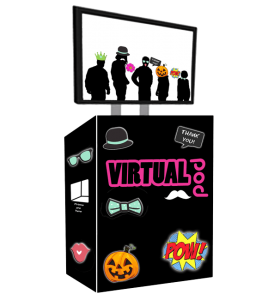 Use our prop box of hats and glasses and your guests will be able to pose for their pictures, providing you with unique memories of your special day for you and them to share. 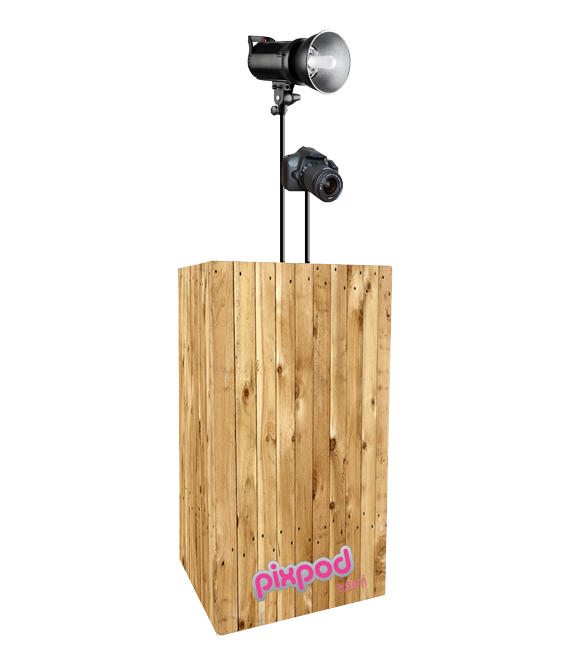 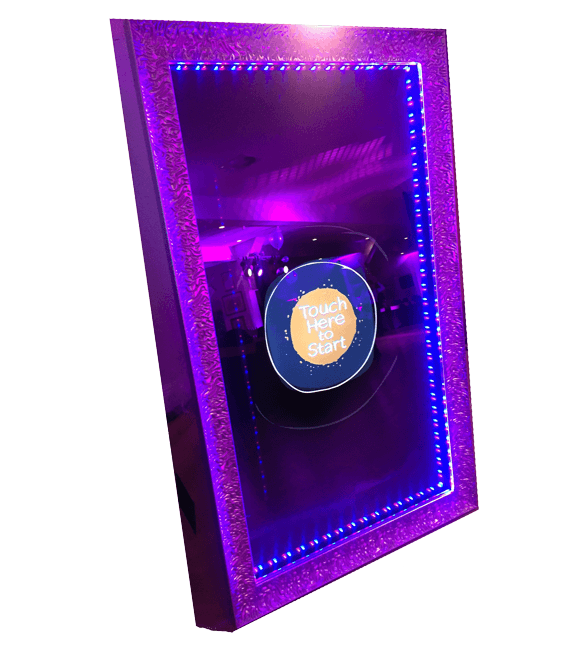 By opting for Pixpod and our wedding booth hire, you will be able to completely customise the booth to how you want it. 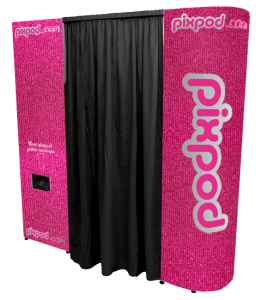 This includes the backdrop of the booth, as well as the props that you want to use inside it too. 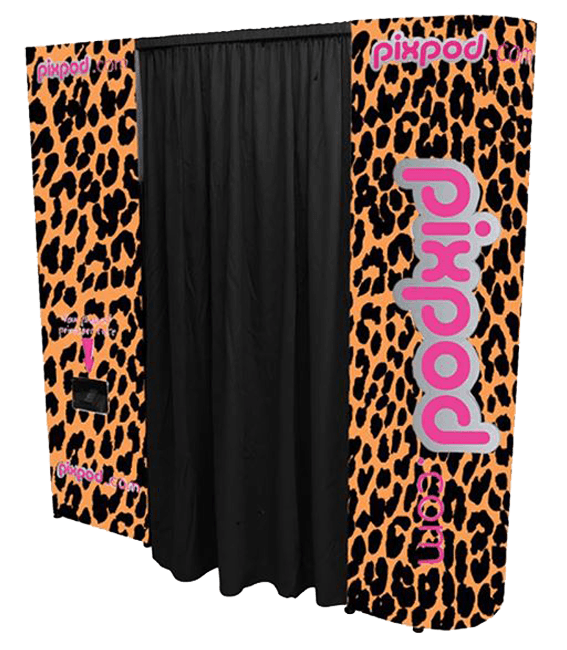 You can choose a photo booth that fits perfectly with your wedding or you can offer you guests the chance to have a laugh and a joke in front of a completely random backdrop altogether. 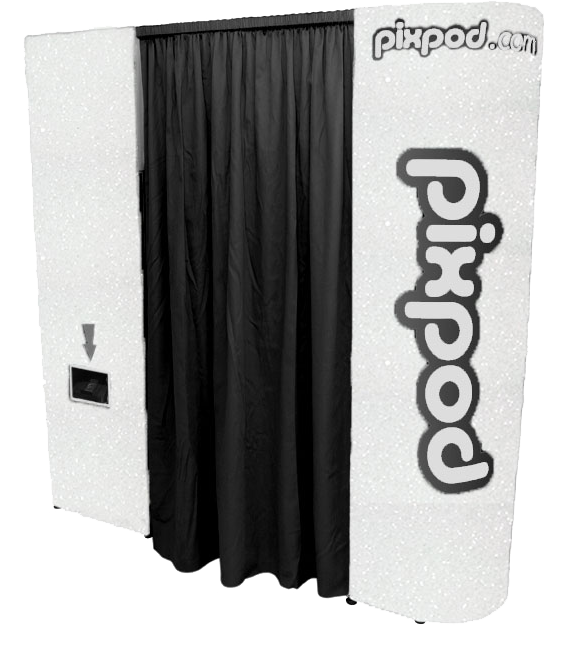 It takes just 20 seconds to print your pictures in the wedding photo booth and these will come out of with the name of the bride and groom and the date of the wedding printed on the edge. 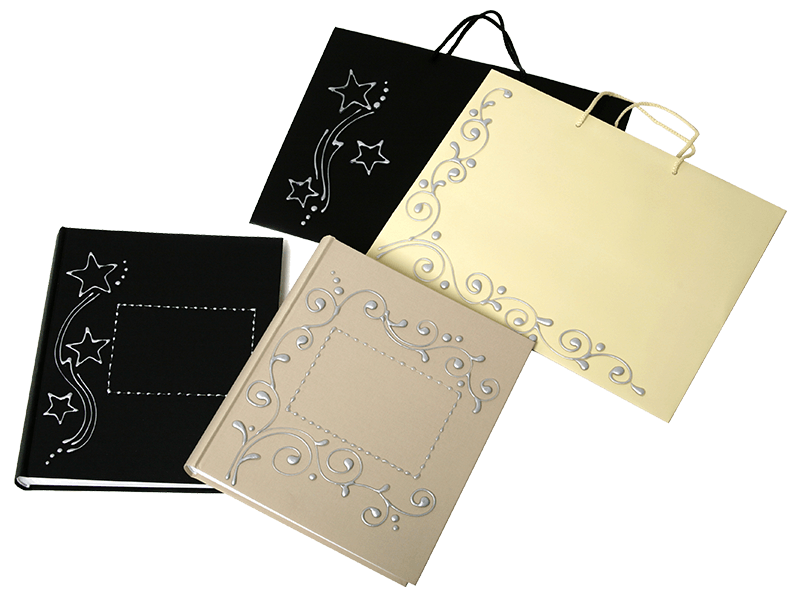 If you would like a second set (or more!) 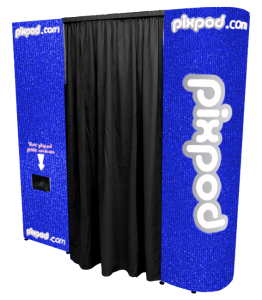 as a memento for you to keep, we can order a second set of pictures for you. 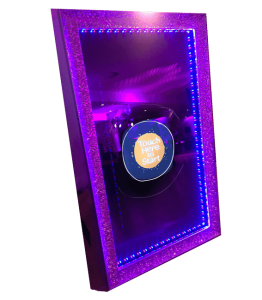 We can also provide a signing book for your guests to leave their own special messages for the bride and groom. 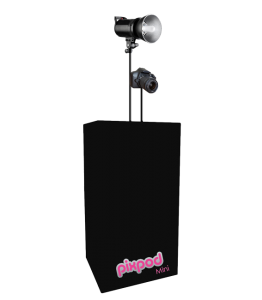 We deliver PixPod using flight cases that’ll fit through any standard size door, so there’s no need to worry about finding an additional space at your chosen venue. 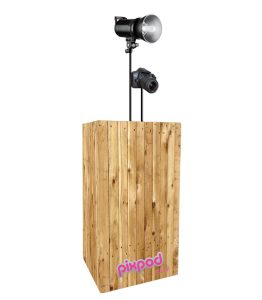 Even if you’re having an outdoor reception in a marquee we can accommodate your needs as long as you can provide a flat level space. 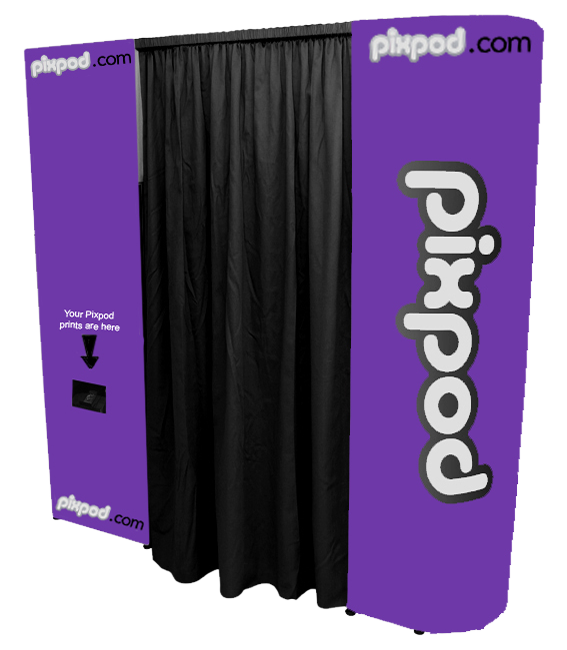 Our standard service lasts for 3 hours and comes with delivery in and around Barnet (within 25 miles). 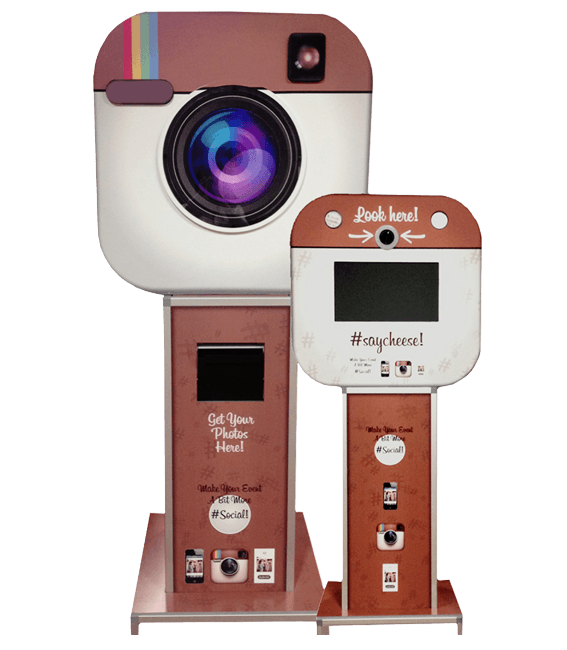 However, we can travel beyond that distance for an extra travel fee. 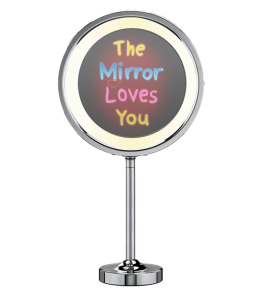 When you’re having a wedding it’s nice for all of your guests to go home with a memento to remember that special time. 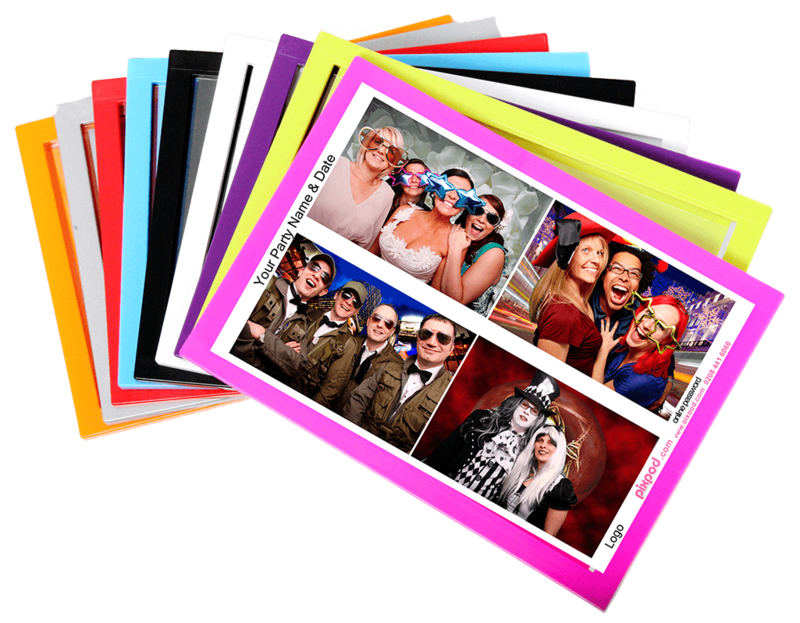 Our high quality prints can provide just that. 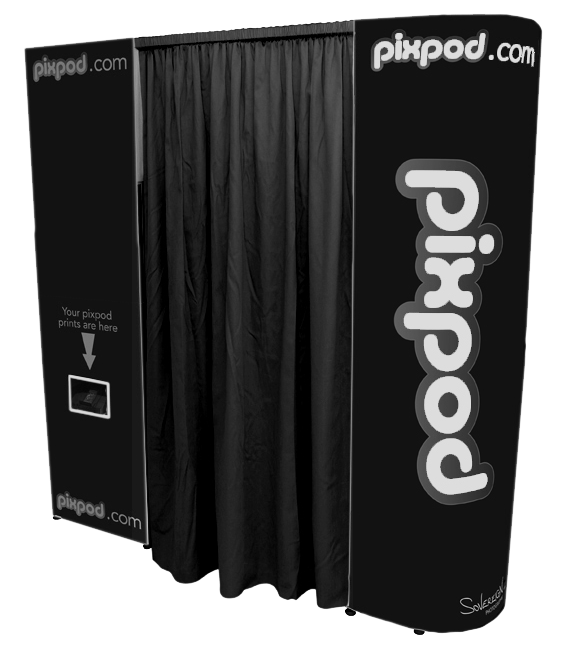 After the event you will also be given login information to our client gallery, allowing you to view and order all of the snaps for 60 days. 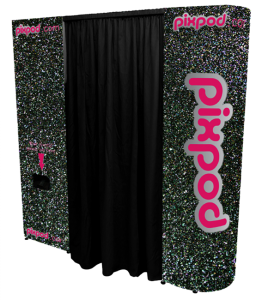 If you really want to spice up the reception and make it even more special we can also provide a number of other bespoke services, such as alternative backdrops and imprinted messages. 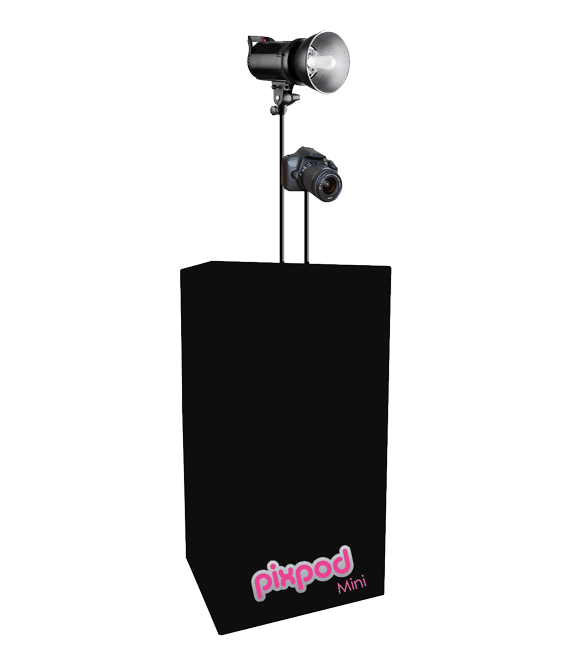 We can even project the images onto the wall of your venue so everyone can view the pictures in real time! 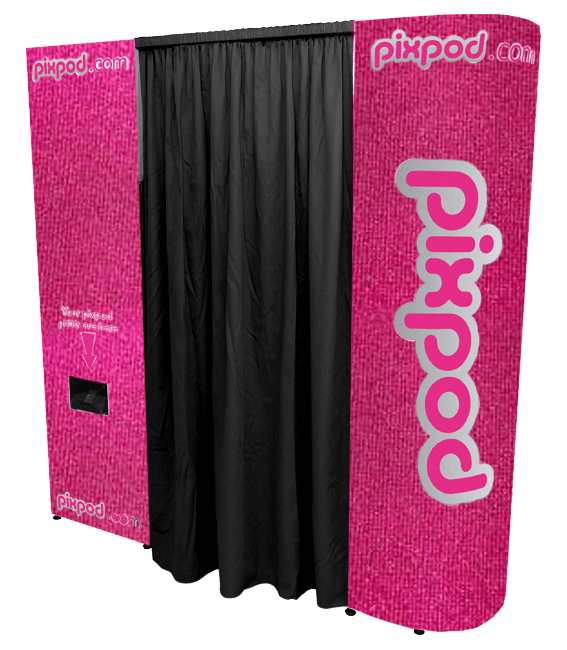 Your wedding is one of the most important days of your life and hiring a photo booth is without a doubt one of the most original and fun ways to make it even more memorable!